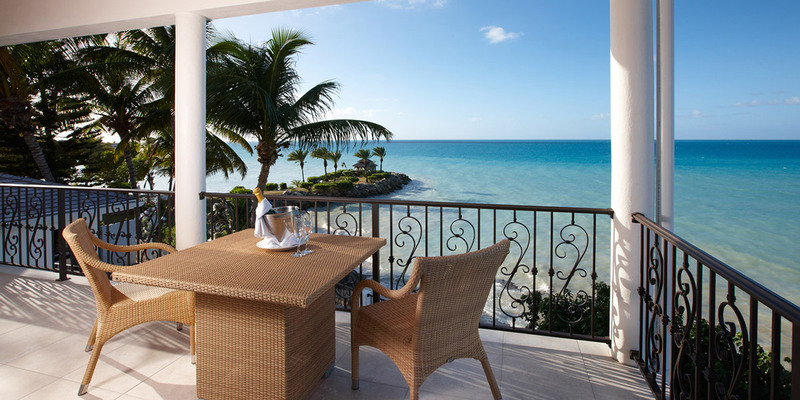 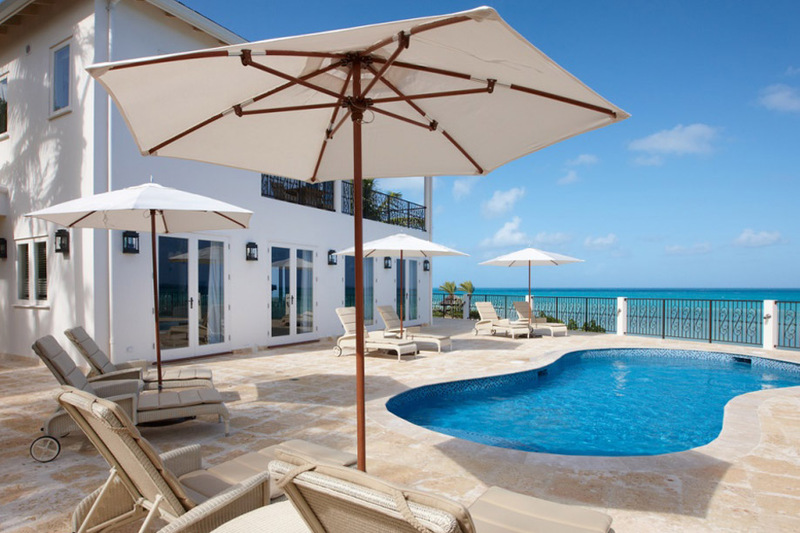 A luxury 4 bedroom villa to savour stunning views of the Caribbean Sea, cook up a storm in your private kitchen or simply relax in your private swimming pool – the choice is up to you. 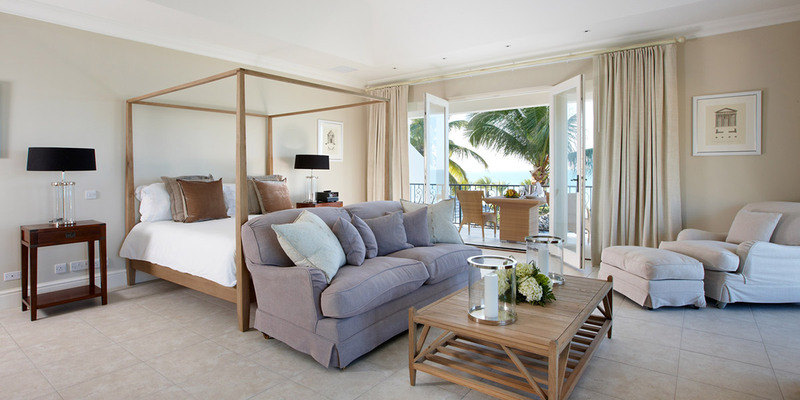 No expense has been spared when it comes to this luxurious accommodation, from its contemporary-classic interior to the secluded sunbathing area which stretches around the villa on two sides. 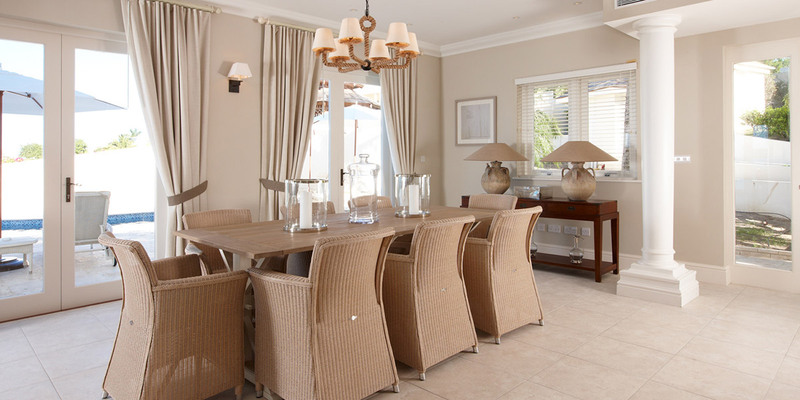 You will be able to enjoy intimate drinks and meals on your private patio overlooking the ocean or entertain friends and family around the dining table which seats 8. 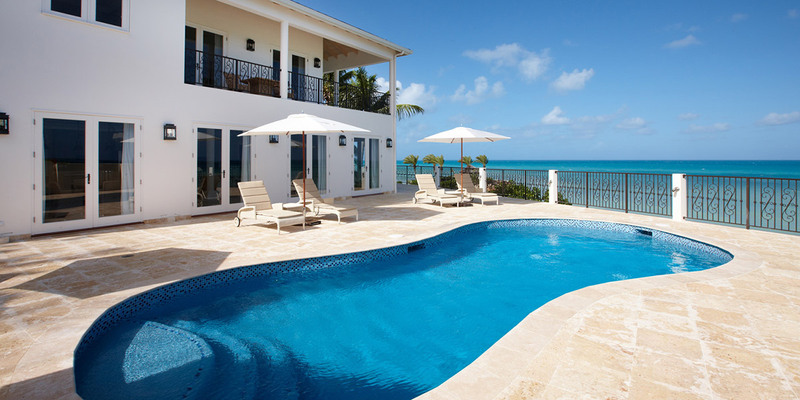 And of course it wouldn’t be a true Caribbean getaway without your own private pool! 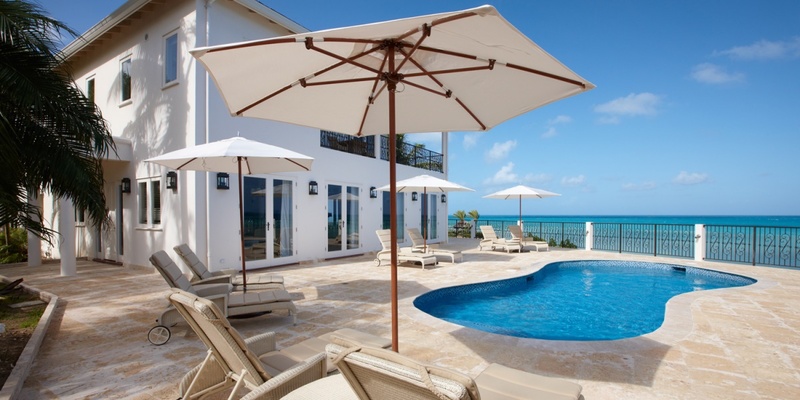 Well, fear not, as this luxury villa boasts a swimming pool which gazes out at the Caribbean Sea. 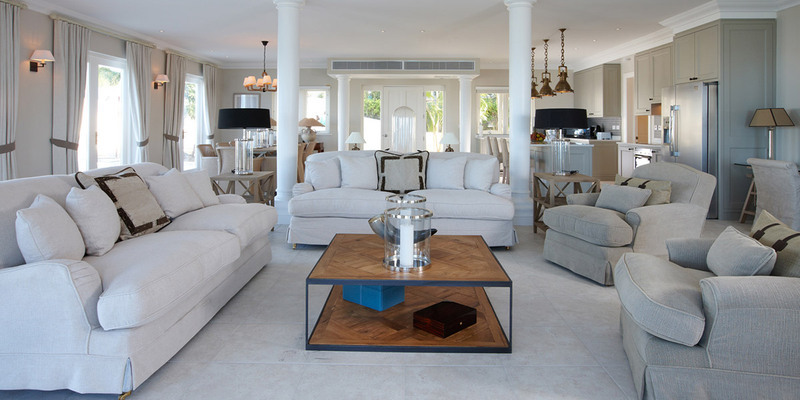 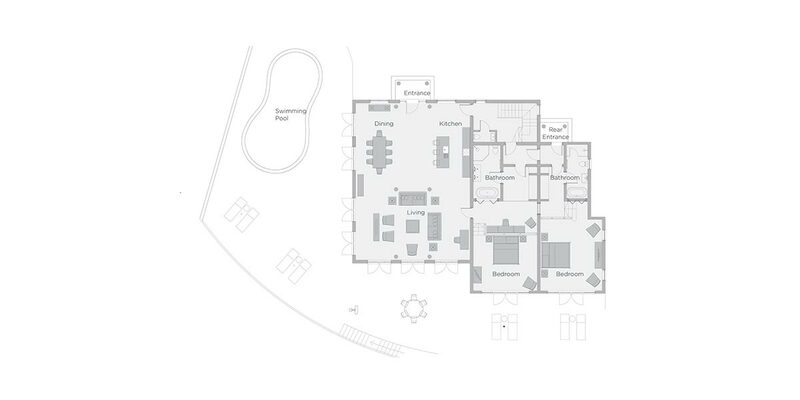 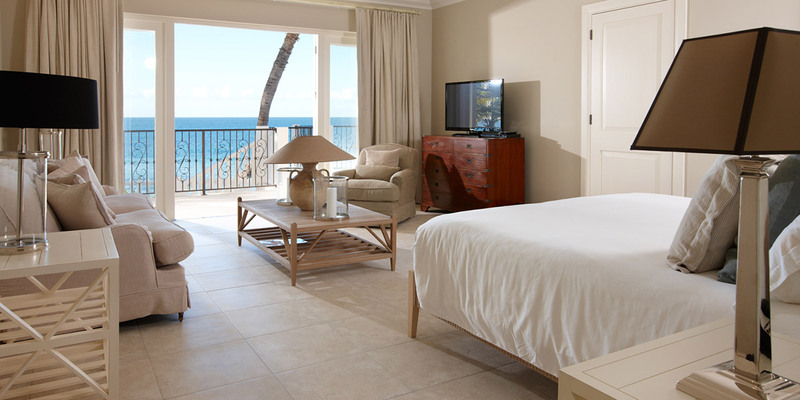 The villa consists of one expansive living area with kitchen, private patio and balcony. 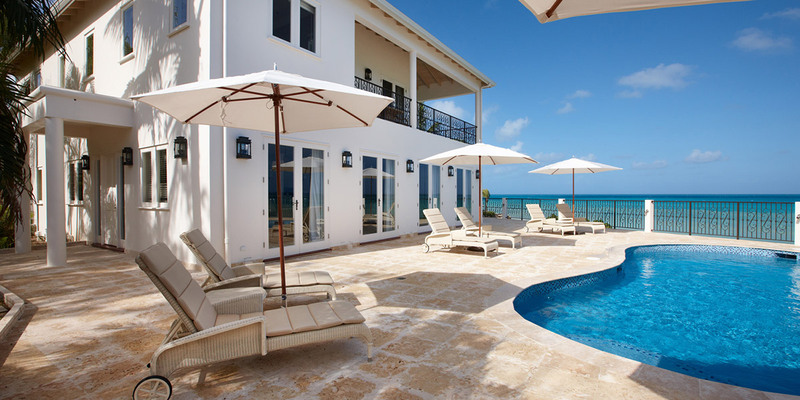 This 4 bedroom villa each with king size beds and luxury bathrooms is one of the Caribbean’s finest.